Andrew Durutalo has made a big move after signing with Ealing ahead of next season. Madison Hughes weighed in on the Eagles chances in London. Some veteran faces return for the Women Eagles 7s as they get ready for Langford. Sam Pankey notes that the Eagles are focusing on the details in their World Cup prep. You can expect a couple of academy teams to be playing at the Barbados World 7s which is returning for another year. The pools for the CRC have been announced. With only the pool winners guaranteed to advance there should be some good battles. Atavus are hiring a Rugby Sales Associate. A great opportunity for someone with the right background. 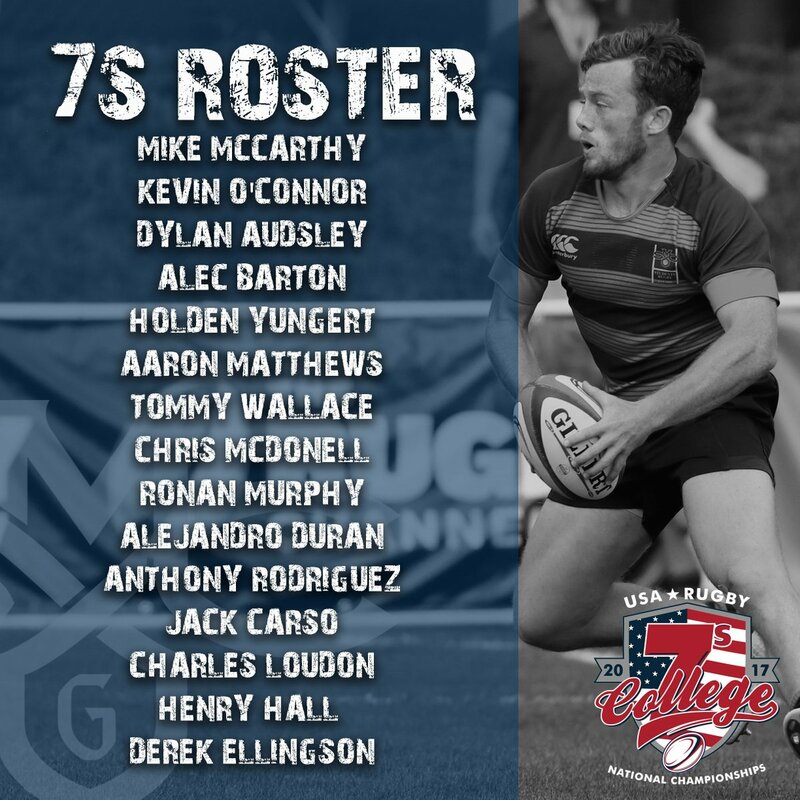 St. Mary's have named a star-laden side for today's College 7s Nationals. Alex Solomon previews the women's bracket. There are several St. Mary's players on the PAC All-Conference team. Doug Coil has a nice preview of the Maggotfest, a huge rugby tournament in Montana. New Zealand assistant coach Wayne Smith is retiring. After 2019 there will be a British & Irish Lions women's team.